Urban living tends to eat away at a person’s ability to focus, be adventurous, and find ways of relieving stress. The constant grind of battling traffic, bills, and problems at the workplace are unmatched for creating the need to escape. Some people find it appropriate to take a short trip to the spa, or throw a house party for a diversion. Others, need something that is perfect for fulfilling a wild calling in order to achieve a personal reset. Sometimes food trip also helps! But let me ask you, where do you belong? I personally prefer a fabulous eating spree or a huge adventure that will take my breathe away while having fun outside the city. A once in a lifetime trip that will etch into my mind every time I wake up– in short, an unforgettable adventure. Now, let us discuss on what are the other things that can be done where we can release our stresses away from our everyday lives. Check out below! Open any outdoor sports magazine, and you will find advertisements for exotic guided hunting trips. Professional photos of men, women, and children posing with animals like moose, giraffes, mountain goats, and even rarer species litter the pages. Why? Hunting trips are a proven way to experience something that most people do not. There is nothing quite like getting back in touch with a primal aspect of being human. Few vacation types allow people to dive into a natural setting, learn the finer points of a specialized sport, and harvest sought-after game for posterity. Guided hunts counter the onslaughts of modern stress, with a ticket to explore a raw and viscerally pleasing activity. But always remember that there are some countries in the world where hunting wild animals are prohibited. In the Northern America, there are state laws that protect certain animals so be careful and do an intensive research first. One of the only downsides to hunting magazine ads, is that they tend to tell people that hunting trips are only for the wealthy, or for people who travel to far away foreign lands. The fact is, extremely satisfying hunts are to be had in the continental United States. The US is so expansive, and full of animal diversity, there is a guided hunt for everyone. The last thing a person wanting to bag a trophy should have to worry about, is securing a VISA. People in the US are privileged to live in a country that has a vast amount of wilderness area. Everything from game fowl, bear, deer, elk, and wild boar can be hunted with minimal travel effort and expense. In fact, places like South Carolina are famous for having extremely diverse species open to harvest. It also has a vibrant hunt guide industry that works closely with state Fish and Game agencies. Guided hunts, in reality, are good for people and the wildlife biosphere. When it is time to take a deserved break from the monotony of modern life, don’t settle for another family trip to a theme park, or loud sporting event. Consider an easy trip to a place like South Carolina for a few days in a hunting lodge. 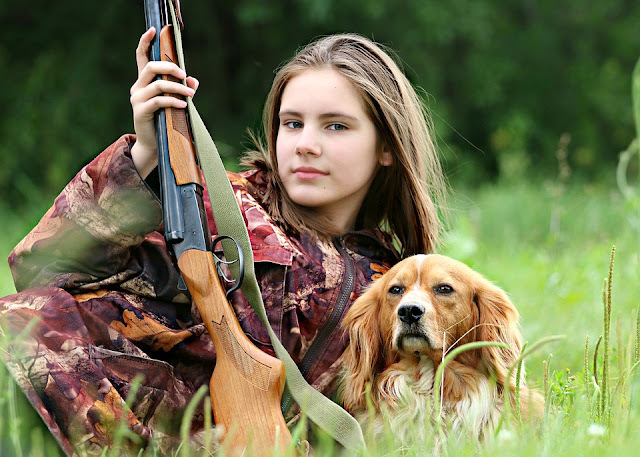 Explore the American wild, learn about hunting techniques and animal behavior, and bag a trophy that you can be proud of for life. Also, do not forget to research about the hunting licenses in the USA. Hunting wild animals can be very fun to others, but some people tend to enjoy the splash of the waters. 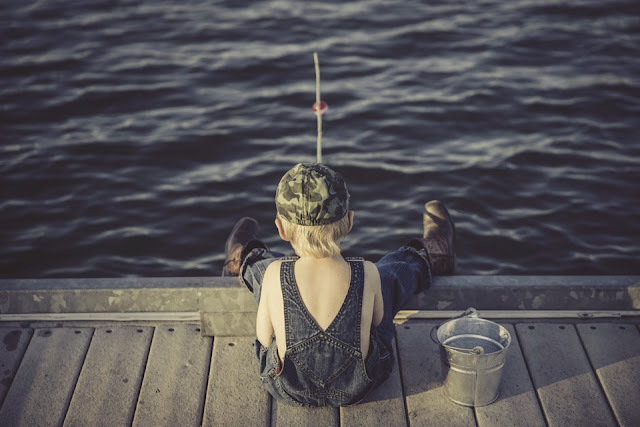 Fishing is a sport where the player catches a couple of rare fishes in a river, lake or any other bodies of water. These fishes vary differently from their rarity, colors, weight, length and any other characteristics that can distinguish rarity. Normally when fishing as a sport, you can only just catch and release the fish afterward, you will not kill or eat the fish itself. But in some cases, some people fish them and eat them afterward if the law permits it. Fishing and hunting might be different from each other, but it can be very fun for those who loves the adventure with the nature.